The two days of the Music Showcase Saturday have become popular with racing and music fans alike, promising to be a fun filled 24 hours of top class racing and live music. 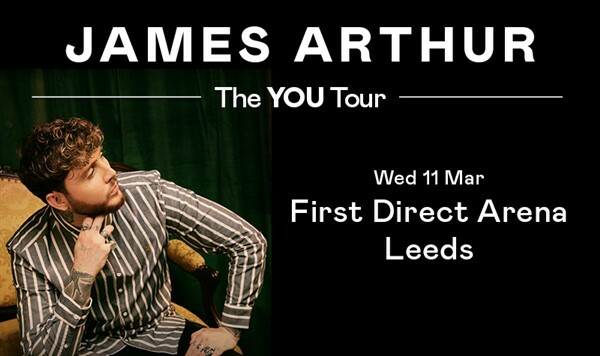 Already confirmed for Saturday 27 July is James Arthur. A pop powerhourse, with a string of hits including the Number Ones, "Impossible" & "Say you won't let go". Watch out for the announcement of the Friday evening act coming shortly..
We aim to arrive at the venue to give yourself enough time to relax and find your entrance comfortably before the concert begins.